The days of the paper sign in sheet are fading. 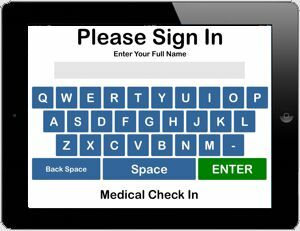 Check In Systems uses tablets such as Apple iPads and Windows based touch screens to take the process of sign in to a new level. 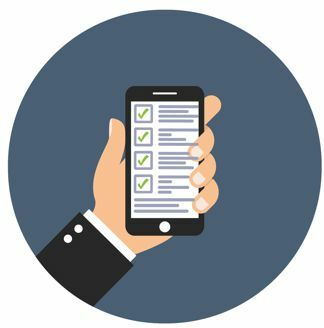 Simple sign in apps organize the customers into check list style queues. Serving customers fast requires organization. Our complete system puts the customer queue on your staff desktops and phones allowing them to acknowledge, serve and check out customers in the order they arrived. Check In Systems automatically sorts and organizes customers into a check list style display on office computers. Organize customers with up to 12 departments and 12 reasons per department. The customer list becomes a checklist for staff. HIPAA Compliant Patient Kiosk designed to meet the privacy and performance needs of Physicians, Clinics, Labs and Hospitals. Name, DOB, Up to 12 Departments and 12 Reasons per Department. Designed for College Registration, Counseling offices and Front Desk operations. Sort the students into queues to serve them faster. Name, Student ID, 16 departments & 16 reasons per dept. Serve those who served us! Get the name, the department and the reason for visit so they can be served faster. Staff can monitor the queue from their desktop or phone. Save time by allowing each dept to respond directly. Reduce the reception workload and overall cost of operation at Community Corrections Offices. Get the person's name and officer needed. Staff can monitor the queue or receive a text. Log every visit to create reports. 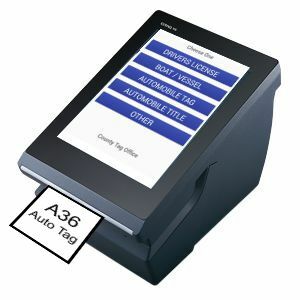 MultiQueue is a one touch ticket printer that sorts customers by need. Set up to 6 queues. Customers touch the queue and a numbered ticket is printed. 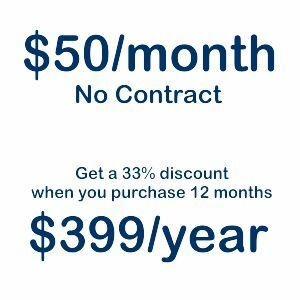 Staff uses a secure website to monitor and check off customers as they are helped. 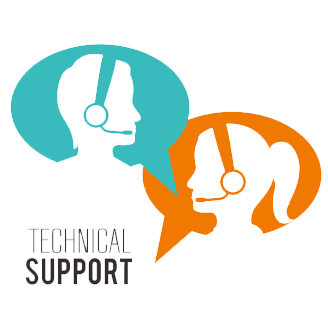 We believe in real customer support! Talk to a human and get your questions answered without delay.